A great beverage isn’t always just about taste. 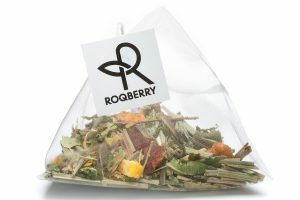 It can be a whole sensory experience including a tantalising aroma and appealing appearance. For customers across Asia, now it can also be about a wider range of unique textures. 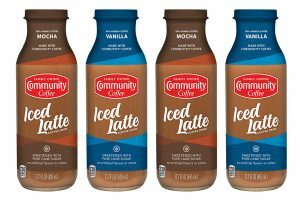 Starbucks Irish Cream Coffee Pudding Frappuccino blended beverage: A coffee pudding base is infused with Irish Cream flavour, then topped with espresso whipped cream and finely ground espresso powder. 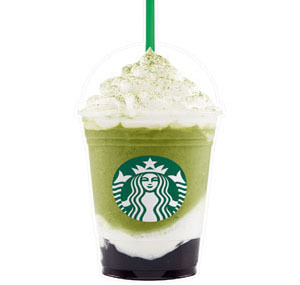 Starbucks Matcha Earl Grey Jelly Frappuccino blended beverage: A layer of green tea gives this beverage its distinctive summer colour, and traditional Earl Grey tea is transformed into a jelly layer and finished with whipped cream and Matcha powder. Starbucks Banana Split Frappuccino blended beverage: Like a drinkable ice cream sundae, this beverage combines sweet strawberry whipped cream and banana and mocha, which is blended and topped with a vanilla whipped cream. Chunky and crunchy waffle pieces complete this nostalgic summer treat. Availability of these beverages vary by country. For more information, visit: Starbucks.com.